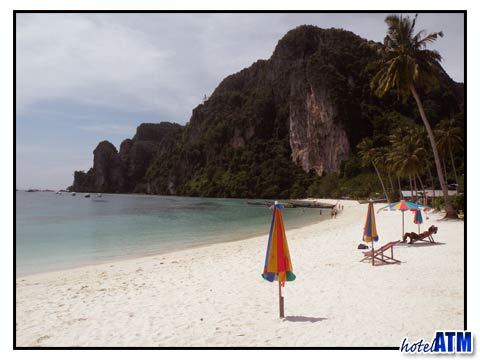 We recommend all serious problems be treated in the Phuket Hospitals - either the Phuket Bangkok Hospital or Phuket International Hospital.There is a Phi Phi Hospital on Phi Phi Island but it is designed to stabilize patients before transferring them to the mainland. 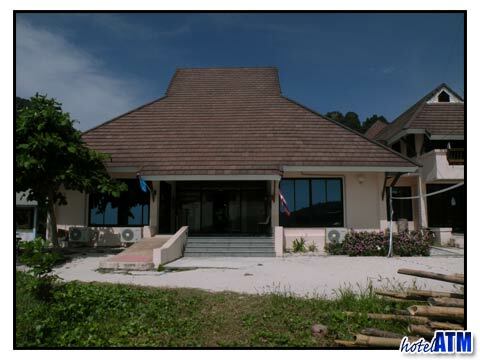 The Phi Phi Hospital is on Phi Phi Don Village and replaced the old facility brought down by the tsunami in 2004. It has an operational area where first aid and immediate treatment is possible but is not set up with diagnostic services to define problems. Emergency evacuation is mainly be speedboat as it is the fastest. There is a local health center on Phi Phi island in between The Beach Club and the Cabana Hotel. By far the most common problems on holiday is the problem of sunburn and sun stroke. By using a strong sun block cream, wearing a dark colored t-shirt while swimming you can cut down a lot of exposure to the sun. Over heating of the body can lead to sunstroke. Wearing a hat, enjoying the shade, drinking plenty of fluids ( not alcohol) helps keep the body cool. For people with further medical inquiries please consult your physician.